Yes, you have to give them your e-mail address. And yes, like many publications, there are a bunch of advertisements. 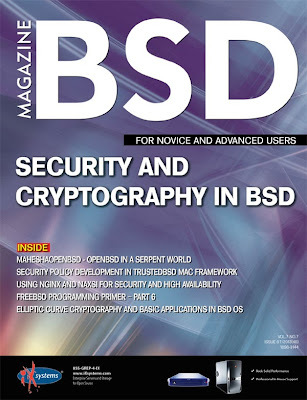 Every once in a while, BSDMag covers a lot of security-related topics, and this is one of those. Click below to get the latest issue.